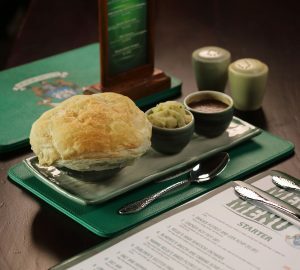 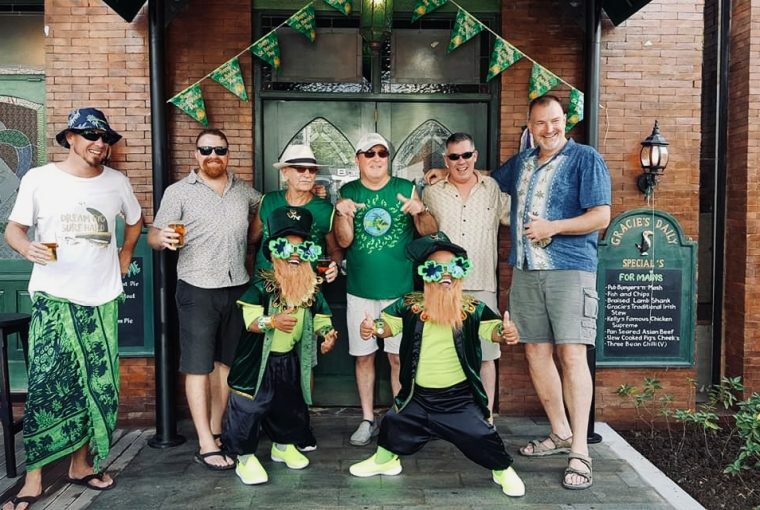 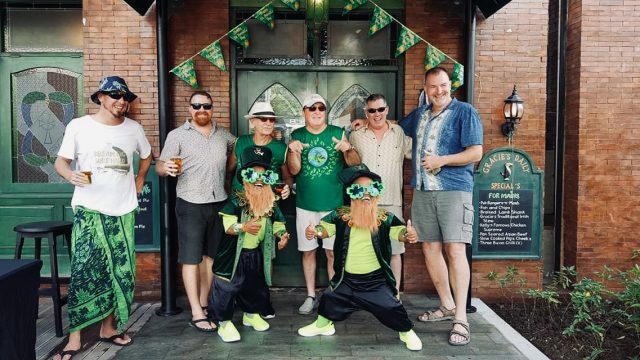 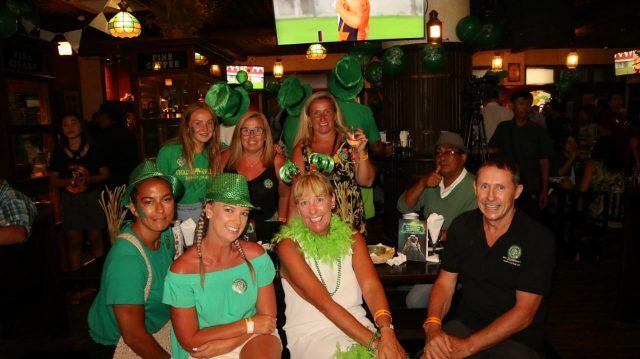 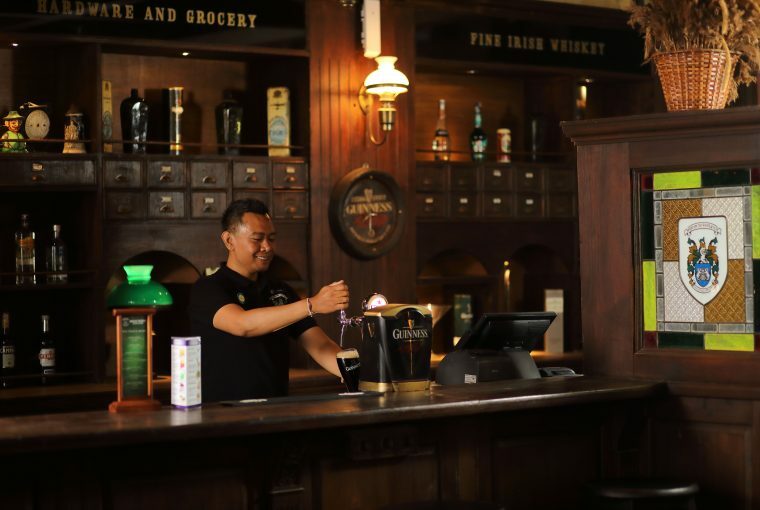 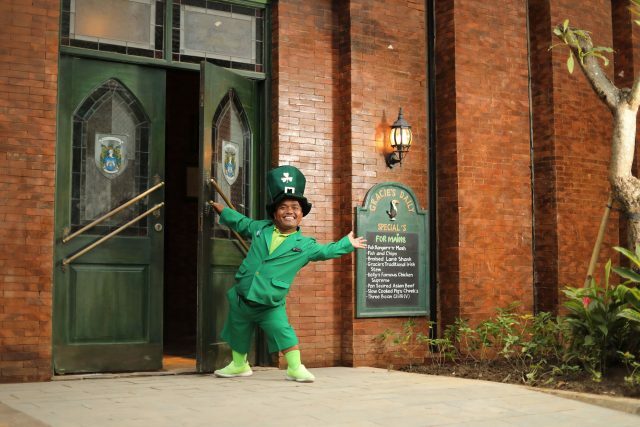 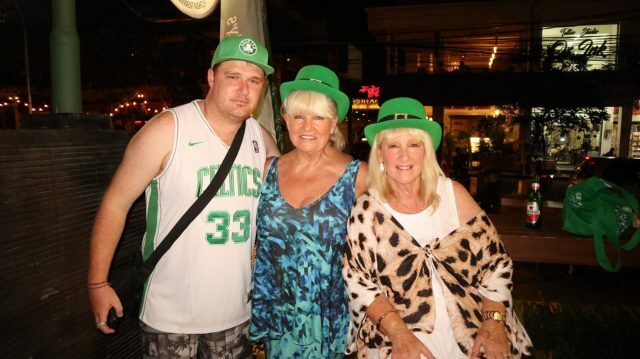 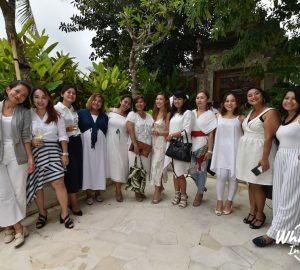 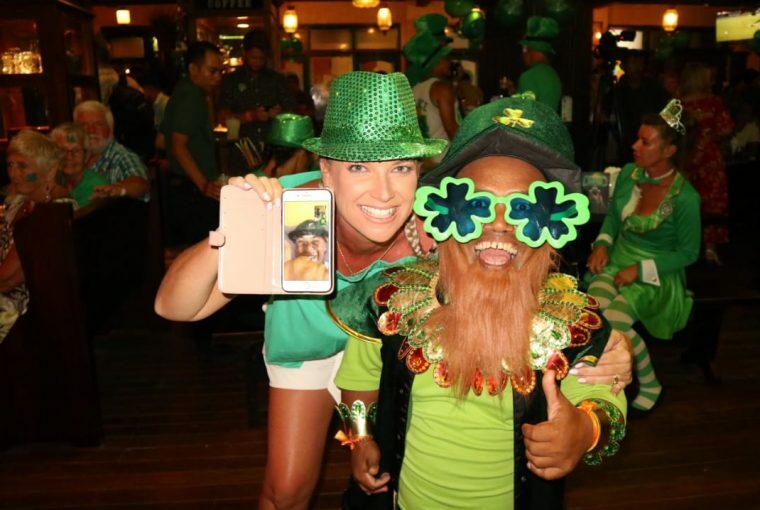 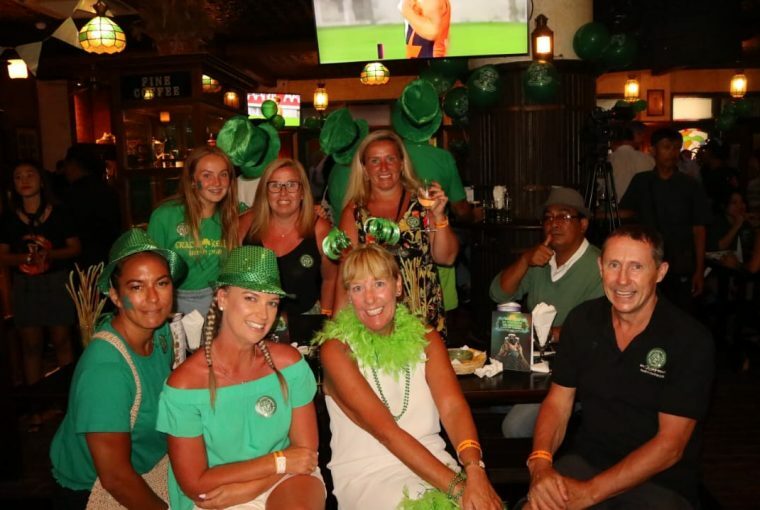 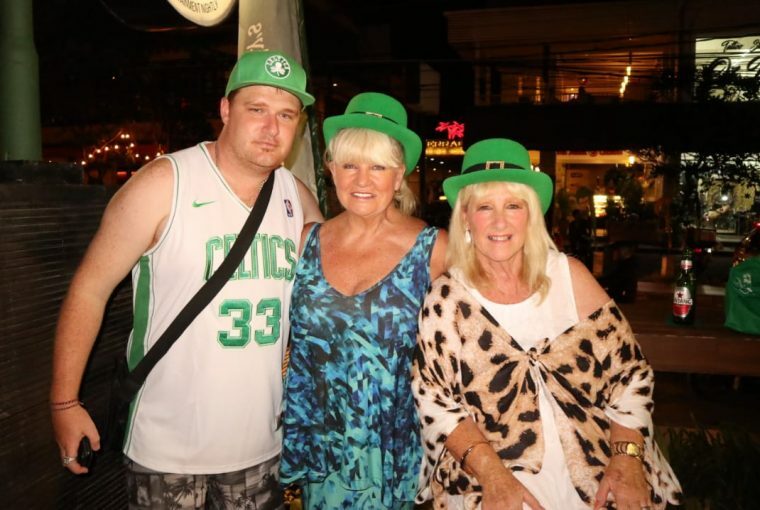 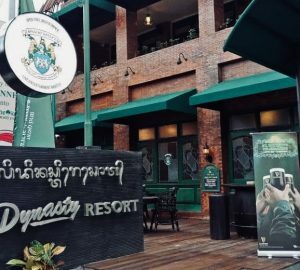 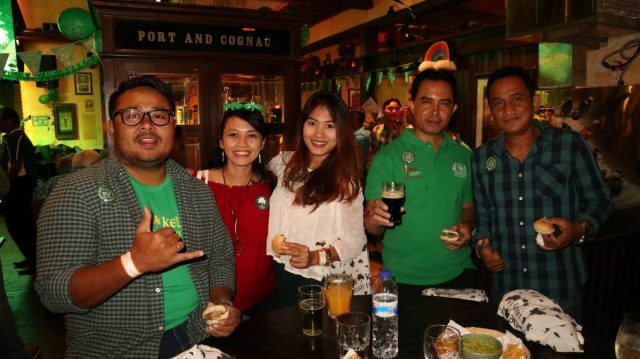 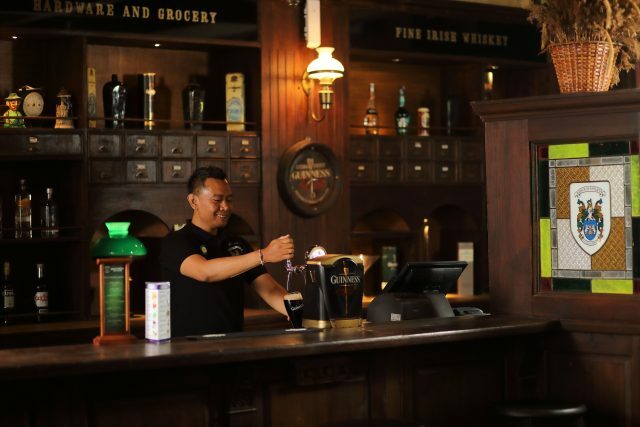 Bali Dynasty Resort is pleased to announce that Gracie Kelly’s Irish Pub has been re-opened on Sunday, 17th March 2019 with a fresh new look and strategic street-front location in the vibrant heart of South Kuta, Bali. 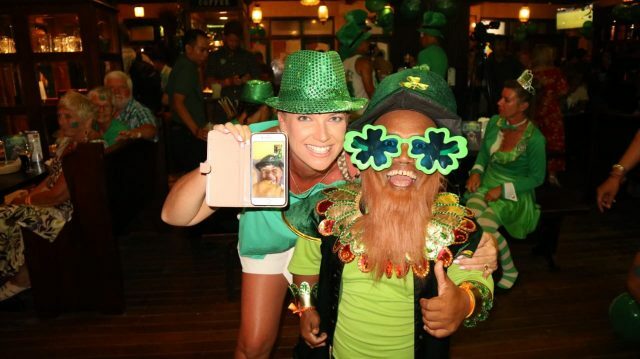 Gracie Kelly’s continues to bring people together in the best possible way. 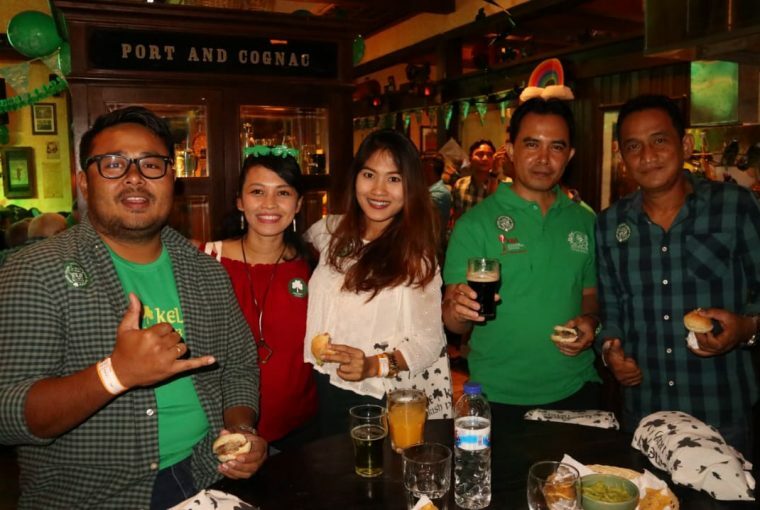 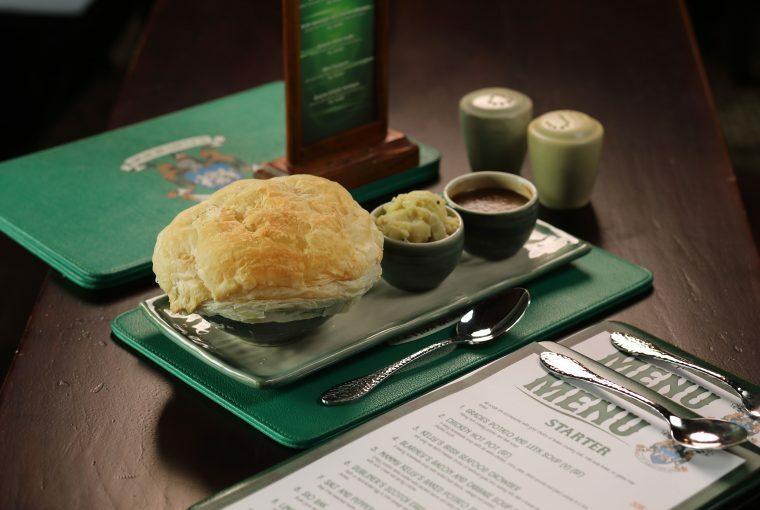 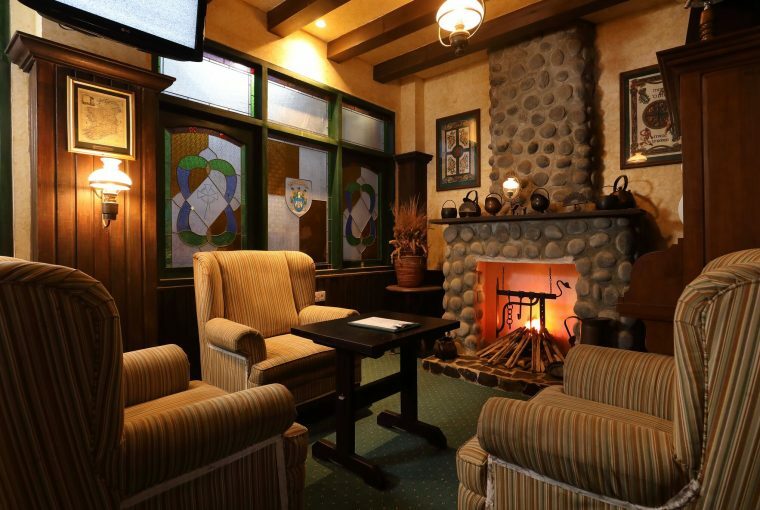 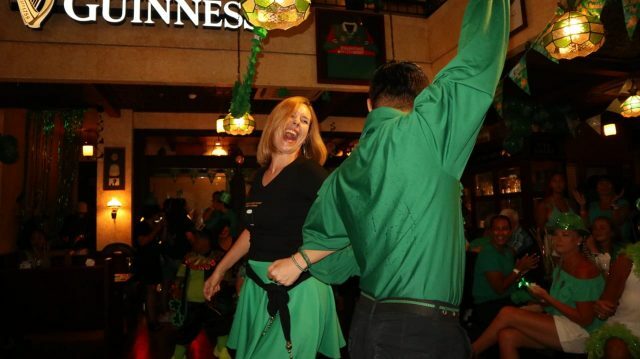 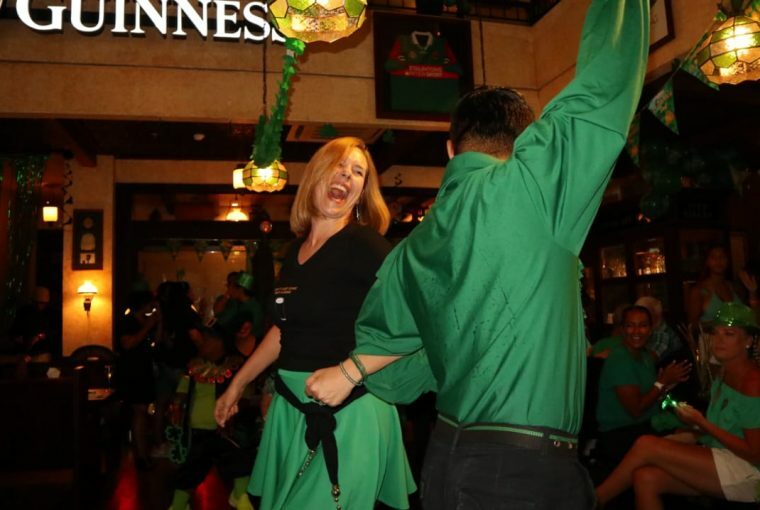 Open daily until late, it is the only venue of its kind on the island to recreate the social ambiance of an authentic Irish pub.